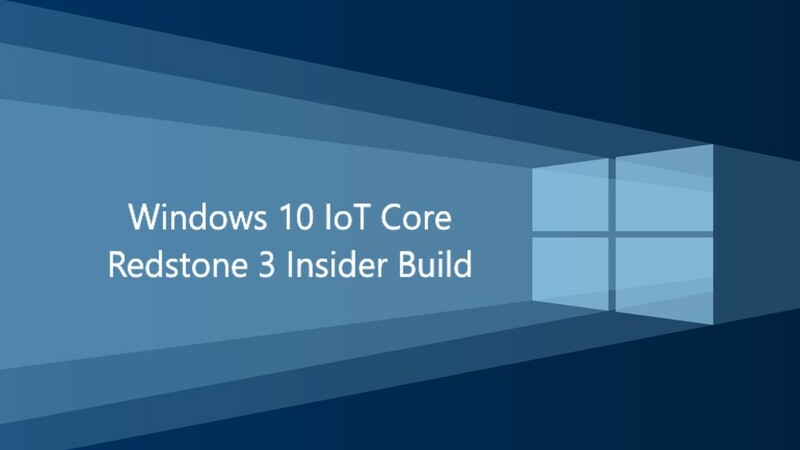 Windows 10 IoT Core build 16241 is now available for Insiders. The new update comes with the bug fixes and improvements. The latest build includes updated the Intel display driver. In addition, the build also fixed an issue which caused the simulated TPM to crash consistently. Fix an issue which caused the simulated TPM to crash consistently. Mouse is not displayed on x64 builds. Recently, Microsoft also released Windows 10 Insider build 16241 for PC for Fast Ring members. Check updates to download Windows 10 IoT Core build 16241.